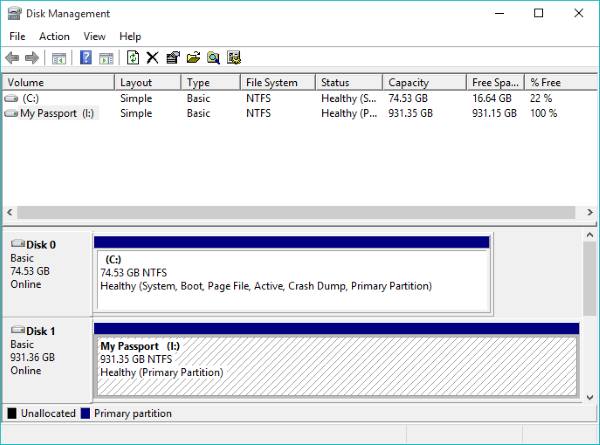 Windows uses MountMgr to manage drive letters. 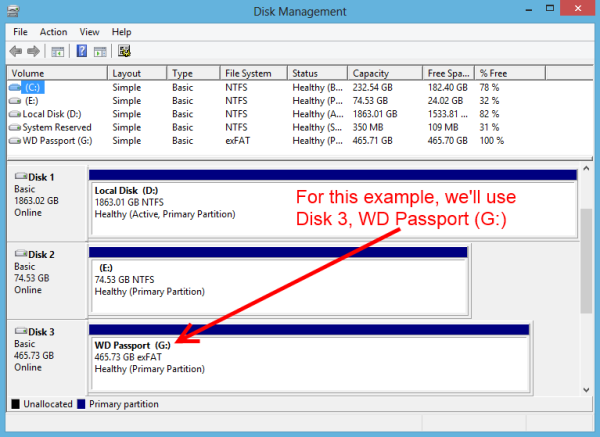 MountMgr will assign the next available drive letter to each device added, regardless of type. With the system drive assigned the letter C:, there may be other IDE, SATA or USB devices, such as a DVDROM or a Flash drive assigned to letters D: and E:. 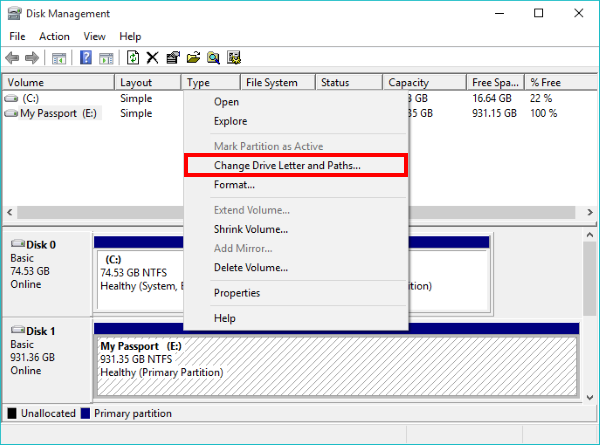 When adding another drive, Windows 10 / 8 / 7 / Vista and XP will assign the next drive letter available, which in this case would be drive letter F:. Please select an Operating System from the table above to display that system's instructions. 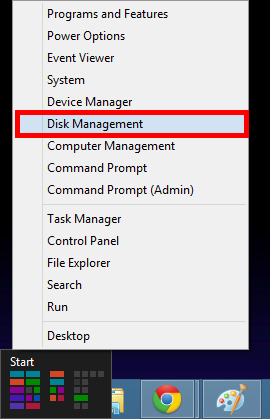 While on the Desktop, right-click on Start icon and from the menu select Disk Management. 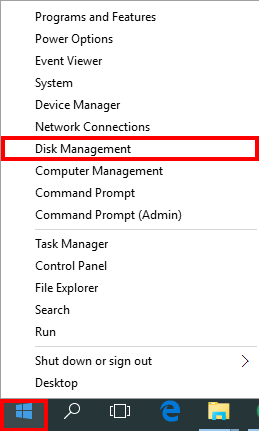 Disk Management will open up and display all hard drives that are connected to the system. 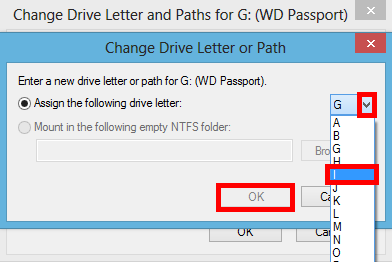 Focus on the bottom-half of the screen, and locate the desired drive to change the drive letter to. 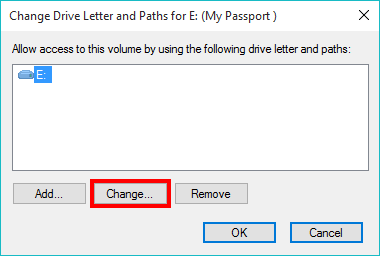 Select the current drive letter and then click on Change. 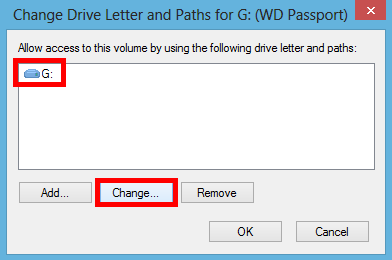 From the new window, click on the drive letter to the right side to display a drop-down that shows the available drive letters. 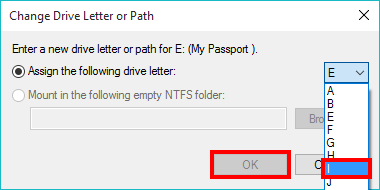 Select the desired drive letter and click on OK. 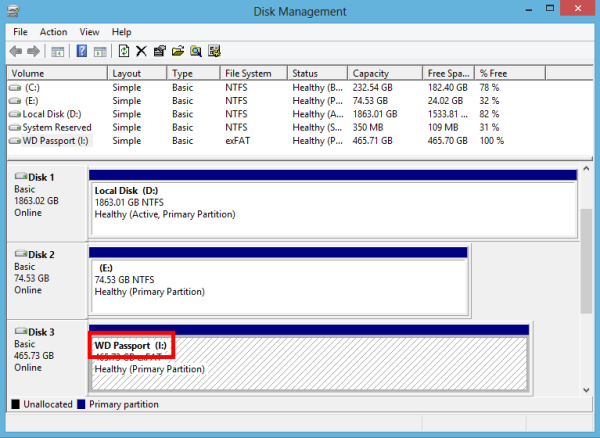 Disk Management will display a warning indicating that some programs may not run correctly if they are reading information from that hard drive. If that's not the case, then click on Yes to continue. 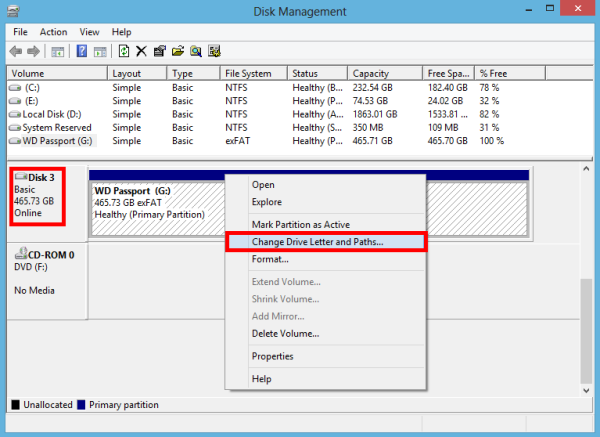 When done, Disk Management will display the drive with the new drive letter attached to it. 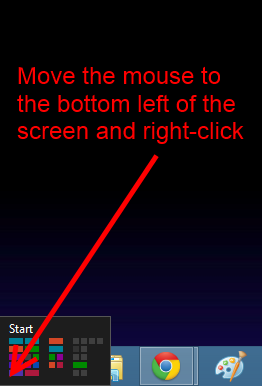 While on the Desktop, move the mouse pointer to the bottom-left of the screen, and right-click on top of the Start icon.